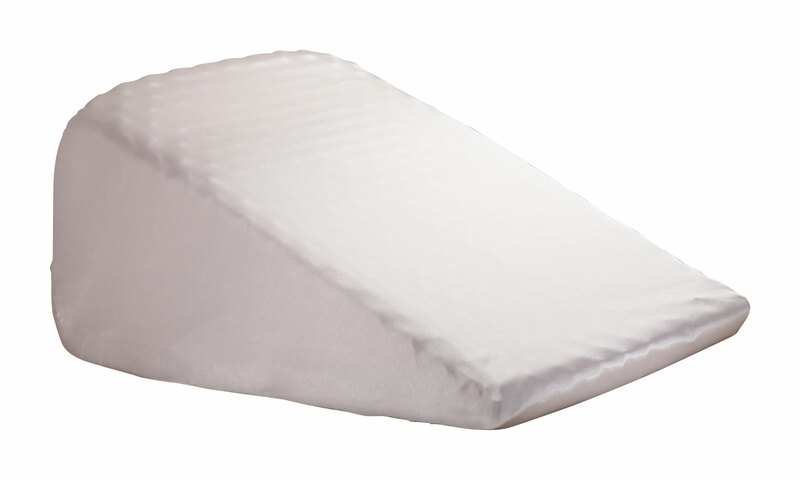 This is the only one of these type of "pillows" that will hold my wifes ipad pro 12.9 in a comfortable position. 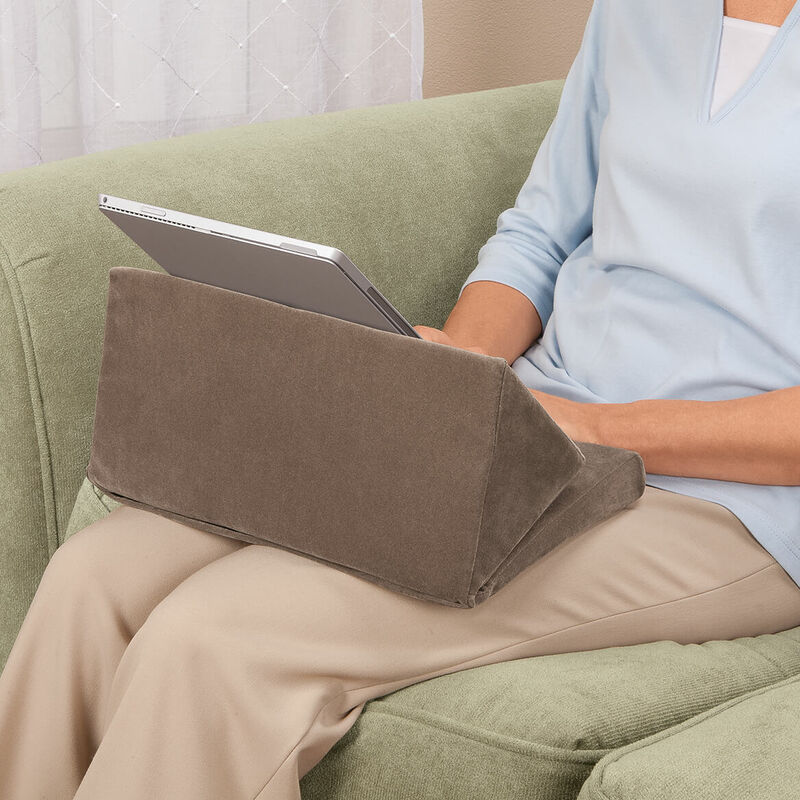 I love this item, it holds my iPad just right and fits on my lap just right. It's just a little to wide, but can deal with that. I also have the other book pillow but it did not work well if you left a cover on your Kindle and did not hold my iPad at all. This one is PERFECT and I don't have to remove the covers from my devices. I don't know yet. It's a gift. Looks good but is a Christmas gift for my sister. My wife had been looking for a product like this for some time. 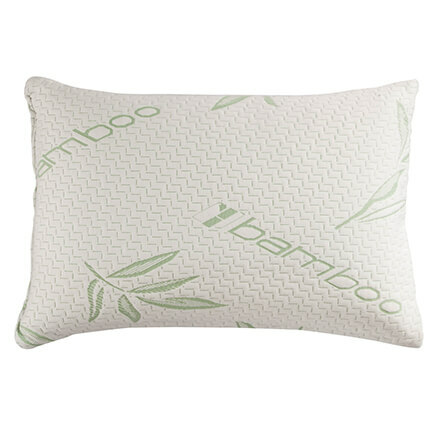 This is a great product and my wife uses it every time she uses her ipad. Would recommend this product to all. I LOVE IT. HOLDS THE BOOK PERFECTLY. The product is just the right size and makes reading in bed quite enjoyable. 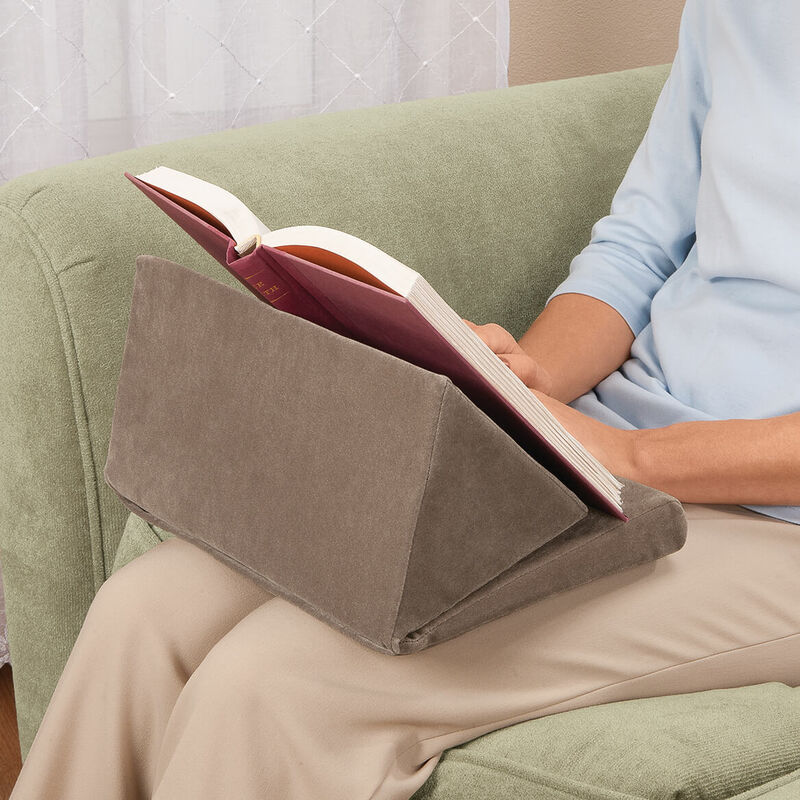 I purchased 2 of these Book Pillows about 3 years ago, and barely used them until purchasing my new 12.9 inch Apple iPad Pro. It is excellent for holding the iPad, and I don't have to worry about it slipping off of the magnetic holder attached with the iPad. The Pillow is lightweight......and so happy I didn't throw it away. Who knew? With this I don't have to hold my iPad,greatest thing to have! I'm very please with this product. Best small computer & e-reader holder ever!! I've had 3 others & this is by far the best. I was very pleased with the product and the price. I use this product everyday. It is great for my tablet as well. 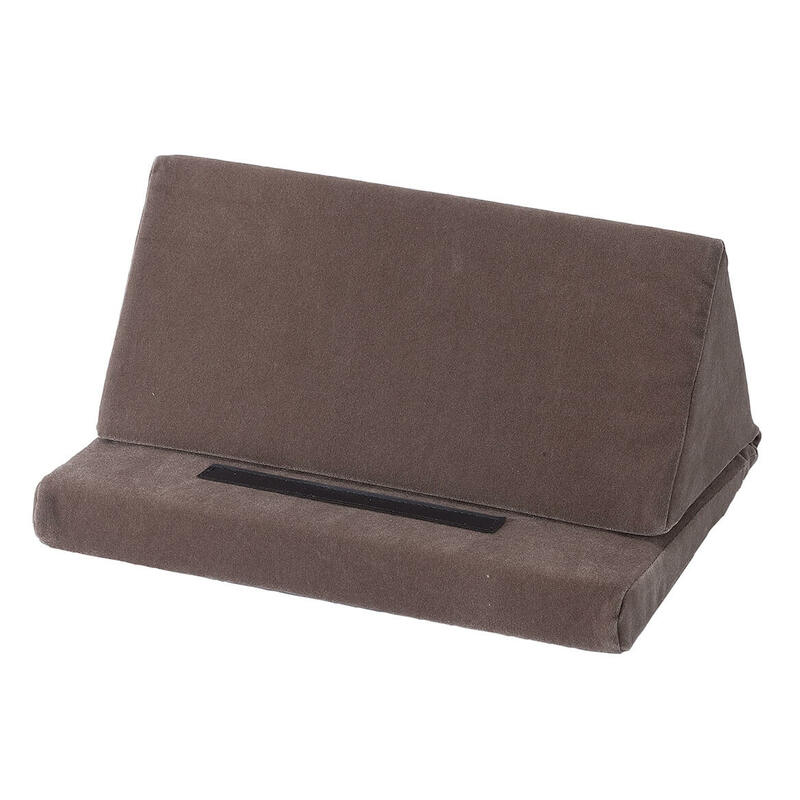 Very nice, sturdy pillow stand. This is a nice, sturdy pillow that holds my husband's tablet very nicely. He hasn't used it except to try the size, so can't give a long term review on how it holds up over time. But it seems like it will work out very well. Holding the tablet upright while sitting or lying down was uncomfortable. This platform allows me to watch video, read or play games on the tablet, vertically or horizontally, without having to hold it. It is stable enough to use in bed. There may be better designs, but I haven't seen one so far. It does what I wanted it to. The book works well with a 10.1 tablet. My husband likes it. I would like for it to be a little longer and the bottom to be a little sturdier. It works fine. Would just like for it to fit across my lap better. the size is nice but there is a strip that looks like you should use to hold your reader but it isn't enough. 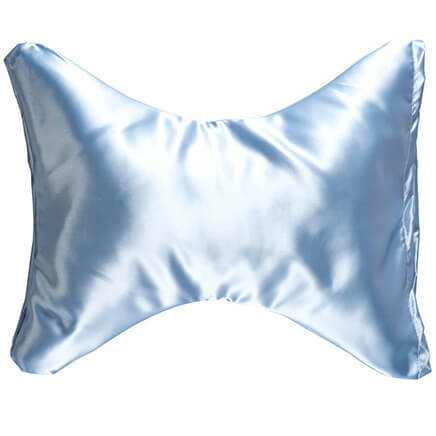 I would not buy this pillow again. I am sorry to say the pillow has a flap I don't know what to do with it. If it was in a solid piece, I think I would prefer that. My husband read in bed or on the couch, in the recliner. I do the same.. This seems like just the thing for my husband when he sits on the couch reading his kindle! The teenager I sent this to does a lot of reading. This helps in propping up the material in an easy to read position. My husband is an insomniac and LOVES to read at Un-Godly hours of the night. Hopefully, he can put his mini-book-light off to one side & prop his book, thus allowing me to continue to sleep! I like to read and use my iPad while watching Tv with my husband. 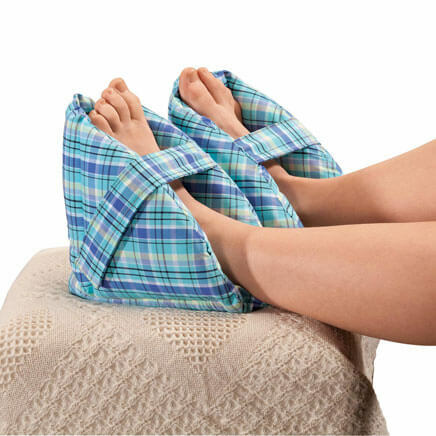 I'm having surgery next month and this looks like a good product to use while lying in bed. My step-mother reads in bed and could not find this in stores. My mom reads in bed & in her recliner. This is perfect for her on a comfort level. Need something to hold up real books with real weight. My husband asked for it! Something I've been looking for to ease hand pain. Daughter has a Nook and likes to read in her bed. Looks helpful for holding up books etc. Do Bible reading and tablet game playing, have pain in arms can't hold book long. I chose this for my granddaughter because she loves to read! It looks like something that might work for me. I love it and i can sit in bed and use my tablet without having to hold it. I've started back reading again. The Sr. Center here offers free paper-back books and I want to get away from computer & phone screens now and then. sadly, this item was out of stock and never became available. I may try again some time as it appears to be just what I need. I chose these for gifts for my elderly mom and aunt who are avid readers. They appear to be comfortable and practical! Hardcover books are hard often large and difficult to hold for long periods of time. I'm thinking this should make book reading a little easier. needed something to hold my ipad. I often read in bed and feel like this would help. 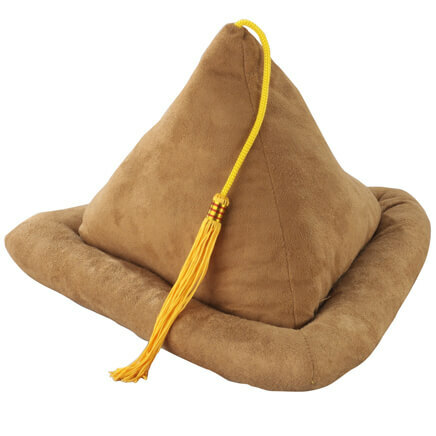 I have a pyramid shaped one for years and it doesn't support the sides. I'm curious about This one. I read many good reviews, and it appears to be the right size and right price. Plus free shipping! I am a senior citizen and read a lot. Can it hold a 'coffee-table' size book? This is sized to hold a "regular" hard bound book. If you look at the photos, you'll see someone using it for a regular sized book. I have a 12" iPad Pro and this is just big enough to hold it nicely. Anything bigger than that and this would be to small. I doubt it. The product works great for reading, especially reading when you are taking notes. No, the one that I bought couldn't hold a coffee table size book. Yes the top folds back to accommodate a larger book. Probably not, it's pretty small. No. It's not to sturdy. can you use it with a 7 inch tablet in a horizontal position? BEST ANSWER: I am using it mostly for books or word search books, which, when opened, are about 10-12 inches long. Unfortunately, I'm not using it for a tablet, but I would think it's fine for one, since it's sturdy enough for basic books. I've heard that other book stands were flimsy, but this one is very nice. No. Infact I returned mine because the little piece of fabric that looks like it will hold the book inplace at the bottom is flat. there is nothing to hold the book in place. so you have to hold it. That is not what I wanted and I am sure most folks would feel the same. Yes you can use it with a 7-inch tablet in a horizontal position. That is exactly why I purchased it. Yes. My tablet is 8x5 and it fits. I can even put my smartphone beside my tablet. I use it with my iPad all the time as well as with books and it works fine. Yes,it works horizontal as well as vertical. Yes, perfect for kindles too. How high is the lip that the book rests on? It's 1 1/2 inches. And I love mine. I think you will be happy with it.